With almost 20 percent of the country’s population crammed into the Northeast, it can be hard to really get away from the hustle and bustle of city life. True wilderness can be hard to come by—unless you head to Maine’s Lakes and Mountains. Why should you head to Maine’s Lakes and Mountains region? We’ve got 10 great reasons. 1. It’s as wild as anywhere in the country. If you’re looking to truly get away, Maine’s Lakes and Mountains will take you as far off the grid as you want to be. Imagine: peaks draped in thick, untouched carpets of green, islands that appear untouched by other humans, and animal and plant life that rival Narnia. So if getting off the beaten path and enjoying nature as our ancestors did is your thing, the mountains and lakes of Maine might be the best place to do it. 2. It has all the comforts of home. While some people love bushwhacking to an isolated lake, sleeping on the ground, and carrying a heavy backpack, we know that isn’t for everyone. So if you just want to dip your toes in the wilderness without taking the full polar plunge, there are plenty of ways to do that here. Day hikes, guided trips, and more mesh perfectly with the resorts and hotels in the region to give you a little taste of the Maine wilderness while still allowing you to shower more than once a week. 3. Easy access to the East’s most famous hiking trail. 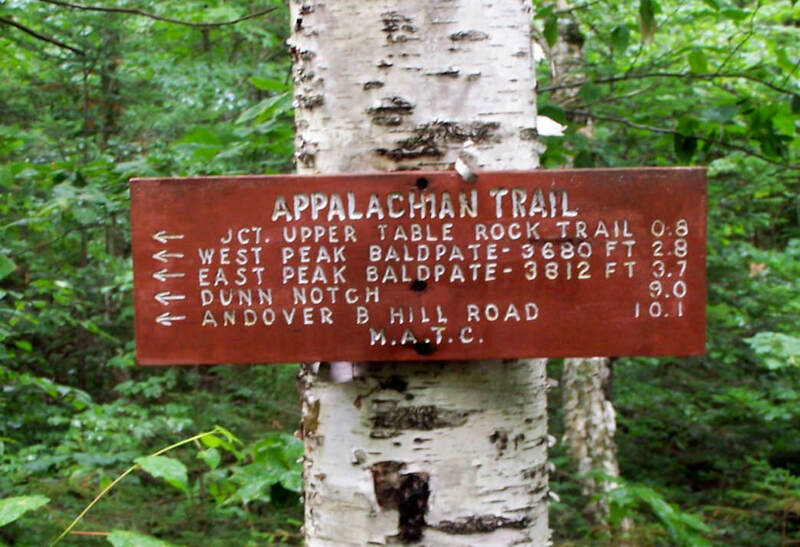 There are many access points to the northern section of the Appalachian Trail in Maine’s Lakes and Mountains region. Some of the best parts of the 2,190-mile Appalachian Trail include rugged Maine forests and peaks, including (for northbounders) the trail’s glorious finish. Even if you aren’t a thru-hiker, there are countless access points to the trail if you plan to be an AT section hiker following a few white blazes at a time. 4. The hiking and backpacking options are endless. Outside of the Appalachian Trail, a vast network of hiking, snowshoeing, skiing, biking, and paddling trails crisscross every corner of the state. You’ll never be far away from an amazing outdoor adventure of any length and difficulty. Campsites of all kinds dot the western portion of the state, and a collection of huts make getting deeper into the woods easier for those in search of outdoor accommodations. You will never run out of thing to put on your adventure to-do list. 5. Even the driving is gorgeous. Miles don’t have to pass by only on foot. The region features a collection of scenic byways perfect for enjoying the scenery from the comfort of four wheels. During the fall, waterfalls, and mountains magically appear through the trees, while high points offer outlooks down on lakes and waterways. The region’s roads are even some of the best ways to spy the megafauna that make their home in Maine, just be sure to drive slow! 6. You’ll get to see plenty of wildlife. Tour the Maine Wildlife Park to see plenty of wildlife. 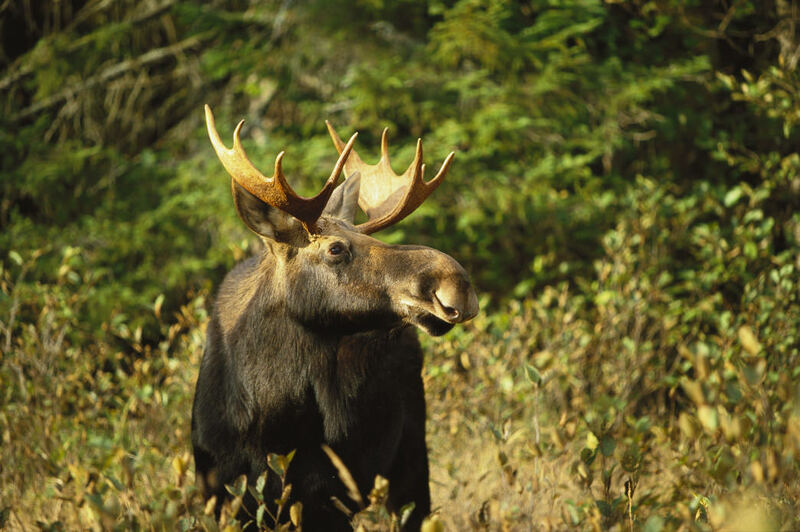 The big animals—like moose, deer, and black bear—are just one exciting category of animal life in the region. Everything from coyotes to turtles and bobcats to bald eagles calls Maine’s mountains and lakes home. Tour a wildlife park, go fishing, or just take a hike into the wilderness for your best chance at spotting any of the area’s most iconic inhabitants. 7. The whole family can come along. A visit to Maine offers an adventure for everyone from the grizzled mountain climber to the occasional trail hiker, which means you can bring the whole family, whether that’s a grandpa or little ones. Surprisingly affordable activities abound, so you’ll rarely need to go far to find the right hike or in-town activity for the whole family. 8. It’s equally beautiful year round. 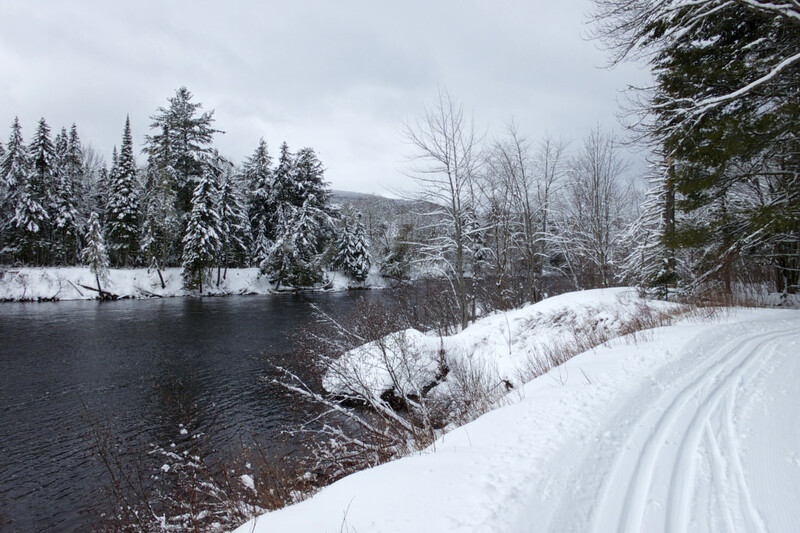 During the calm winters, hit the trails for Nordic skiing or snowshoeing. There’s no wrong time to explore Maine’s Lakes and Mountains. During the summer, warm and sunny days make paddling or relaxing on a summit the perfect ways to cool down. In the fall, foliage and vibrant color explode as beautifully as anywhere else in New England (or the country!). During the calm and snowy winters, trails transition for Nordic skiing or snowshoeing, lakes freeze for ice fishing, and ski resorts begin to spin their lifts. When spring arrives, foliage comes back to life in a flood of green, and waterfalls roar in their full glory. 9. There’s as much to see in town as there is in the wild. 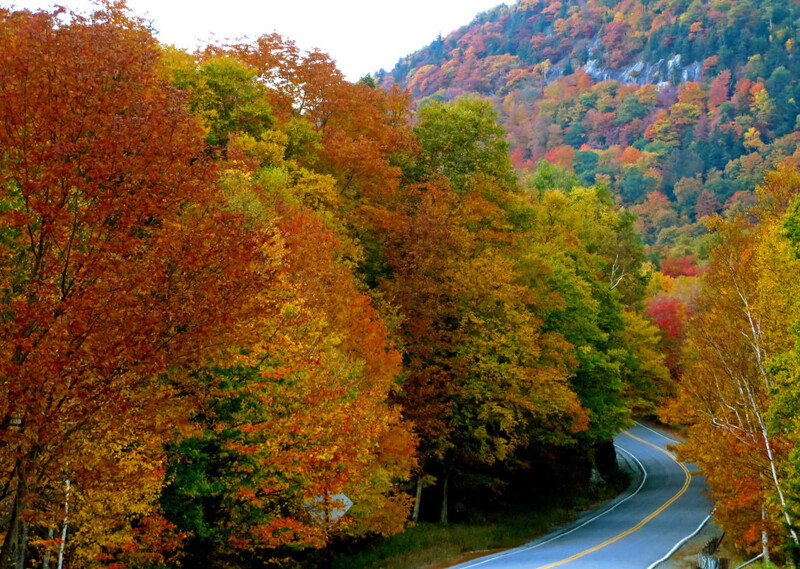 Fall is one of the best seasons to visit Maine. Throughout much of the Northeast, that quintessential New England feel has been overrun by development and modernization. But in Maine, quaint mountain towns, rolling farmland, and a subdued culture still cling on. Historic buildings and sites are easy to find, as are museums, art galleries, and other cultural landmarks. So even on days, you feel less like getting your hands dirty, there’s still plenty to do. 10. It’s only right up the road. No matter where you’re coming from, Maine’s Lakes & Mountains is easy to get to. It’s less than a day’s drive from New York City and just two hours from Boston. Portland, the gateway to the area, features an international airport and other mass transit options for those coming from slightly further away. So for a truly backwoods destination, it’s never difficult to reach. For more ideas and things to do when you visit Maine’s Lakes & Mountains, check out “Places to Go” on our website. Written by Ryan Wichelns for RootsRated in partnership with Maine’s Lakes and Mountains Tourism Council.